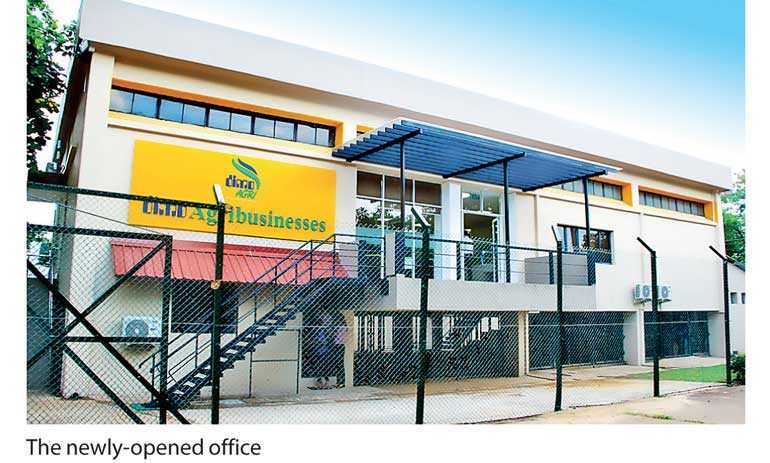 The new office will be the hub for all DIMO’s agriculture-related operations which includes DIMO fertilisers, seeds and agri-specialty products. It is also expected to handle the company’s future businesses as it continues to expand its footprint in the agriculture industry, specialising in the food sector and to expand operations internationally in the forthcoming years. “The strategy of the DIMO Agribusinesses is to operate in appropriate links of total agriculture value chain inspiring customers with differentiation in quality, performance and services. Centralising our operations through a single office will expedite execution, reduce possible conflicts and increase the accountability of our operations,” he further stated. DIMO has been in the agri industry for over two decades providing agri machinery solutions and boosting the agriculture mechanisation process in the country through products such as Mahindra Tractors and Claas combine harvesters. The company has also facilitated Agriculture transportation through the Tata Commercial range for over five decades. DIMO Agribusiness recently partnered with Plantchem Ltd. and Plantseeds Ltd. to expand its product portfolio in crop care solutions, seeds and other agriculture speciality products. The company also ventured into DIMO Fertilizers, expanding its horizons in local agriculture. Today, DIMO Fertilizers has become a trusted brand in the agriculture industry having spread into all parts of the island. 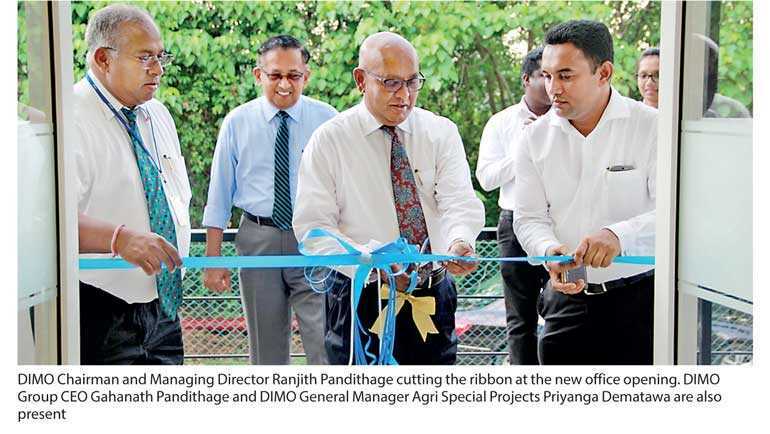 As a truly Sri Lankan company DIMO has duly stepped forward to address the national need of revitalising the local agriculture sector by touching people’s hearts and making positive differences in their lifestyles.